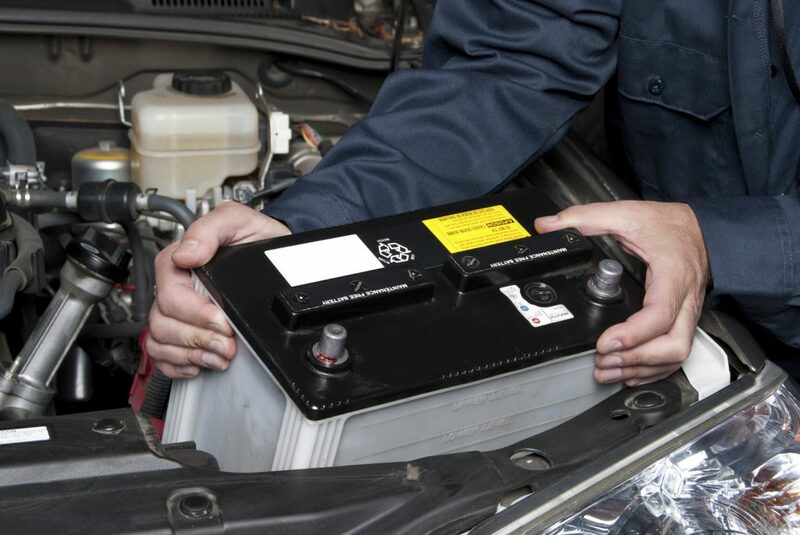 Flat batteries are the most common cause of breakdowns. 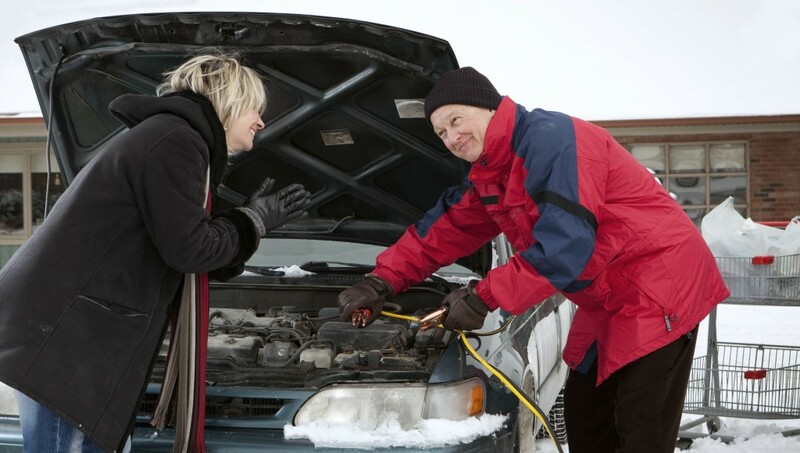 The easiest technique to start a car with a dead battery is called jump starting. 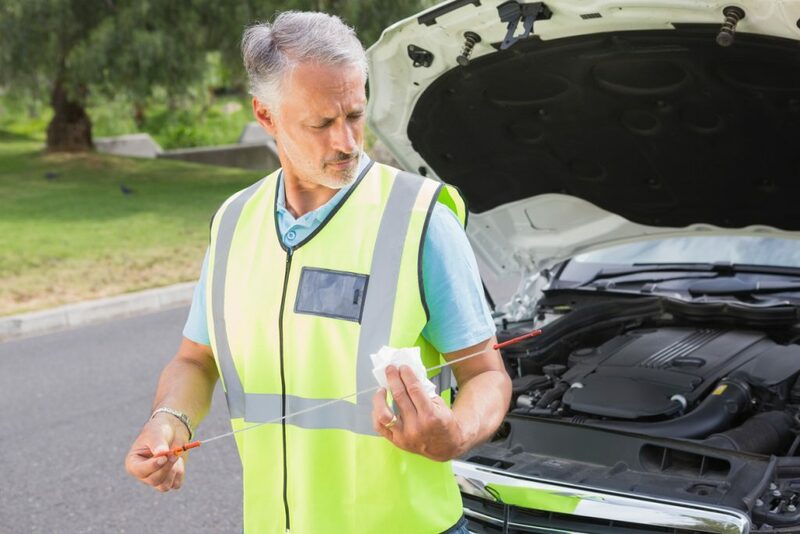 This is where you use the power of another car to charge a second vehicle’s dead battery. 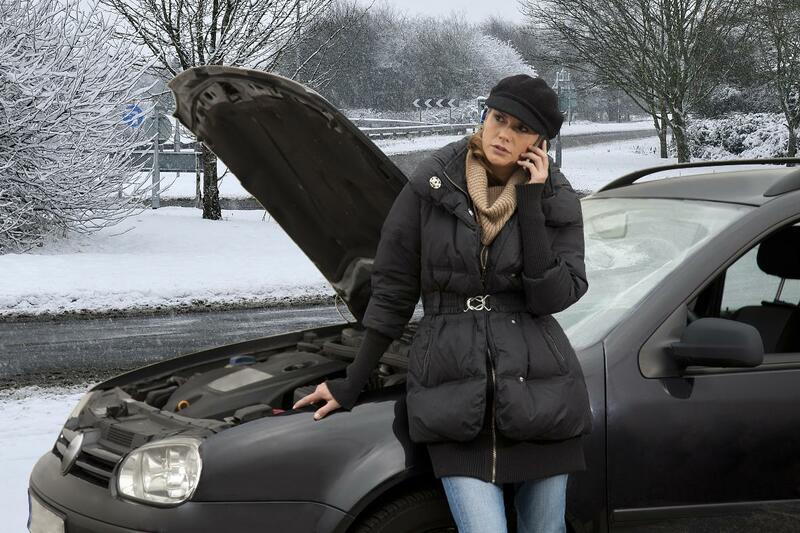 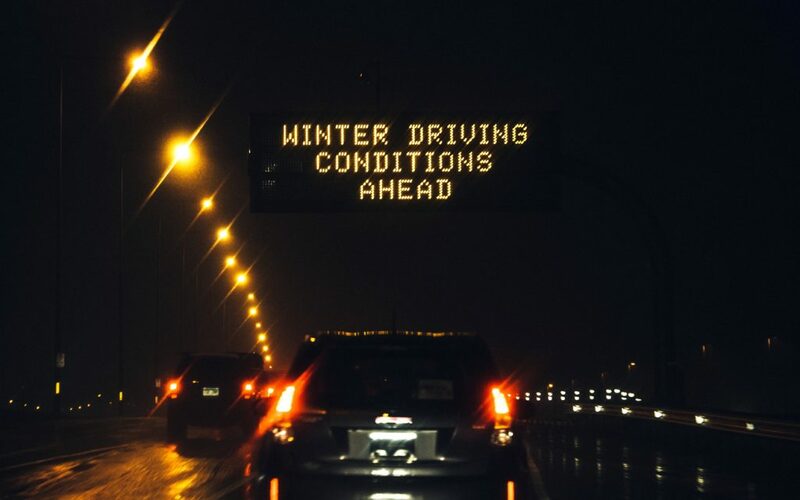 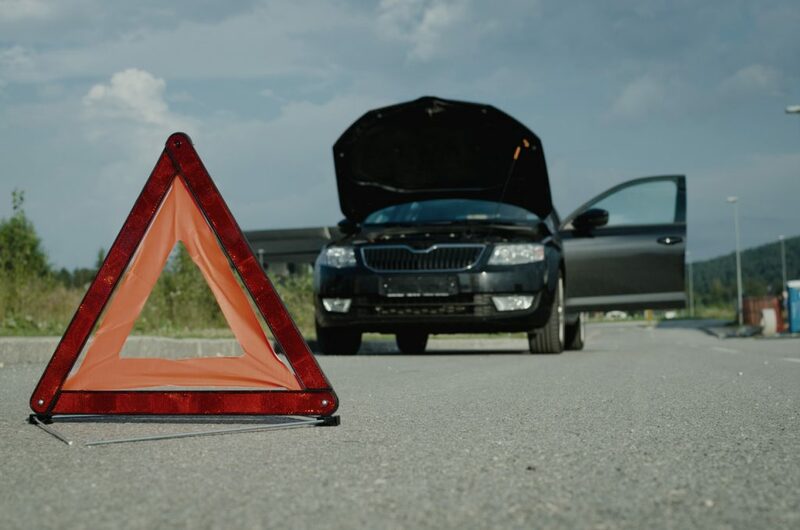 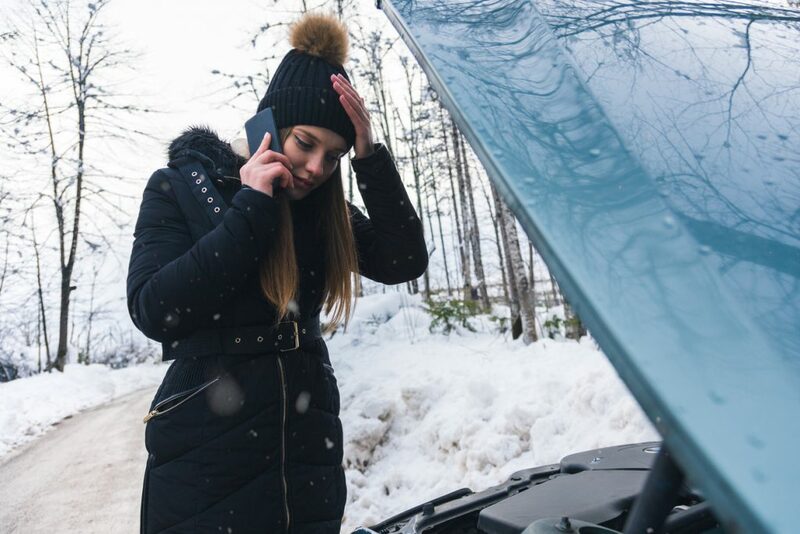 Always check your car’s handbook before doing this: some manufacturers recommend their cars aren’t jump started because it can damage the engine management system.